Mike Will Made-It's Ear Drummers is a breeding ground for the game's hottest young acts. If you initally slept on Rae Sremmurd, make sure you don't do the same with Eearz. His first release, "Work Ya Muscle," is on its way to becoming a hit, and his latest, "Domino Effect," is even bigger. The beat is one of the most exciting production collaborations we've seen all year, and we've seen a lot. Though they come from different sides of the game, Mike Will has joined forces with Alchemist to give Eearz a weird (full of chirping chipmunk samples) but poignant instrumental for the Atlanta rapper to reflect on his time in jail and his painful grind to reach his current position of prime opportunity. 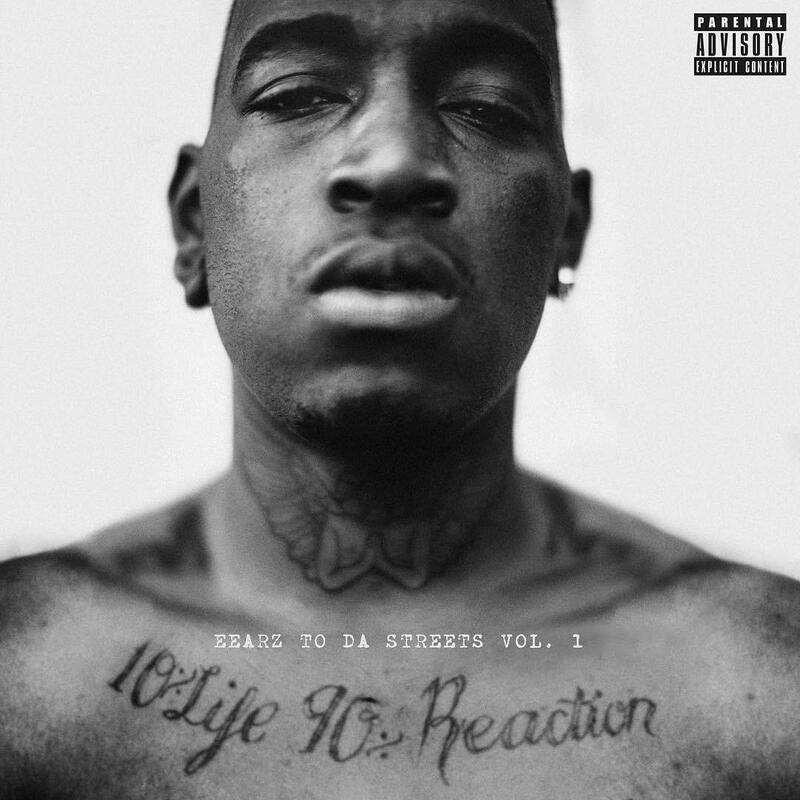 With "Domino Effect," Eearz has announced that his debut EP, Eearz to da Streets Vol. 1, is out tomorrow, October 9. Don't sleep.